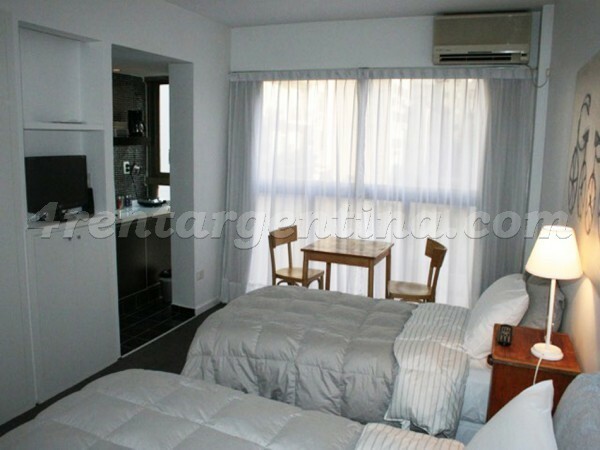 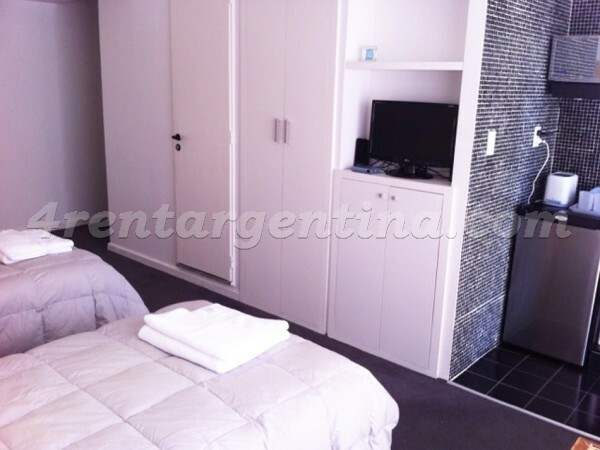 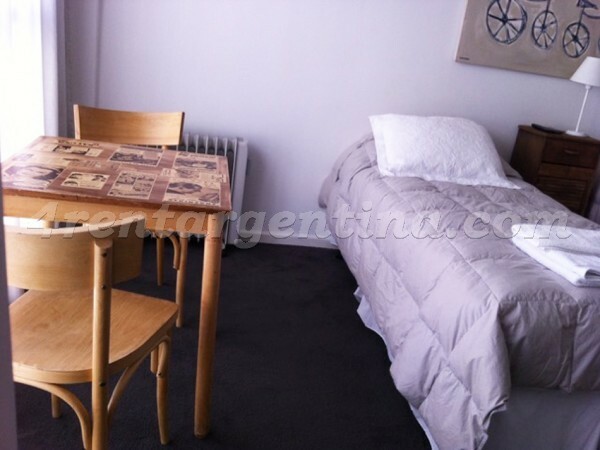 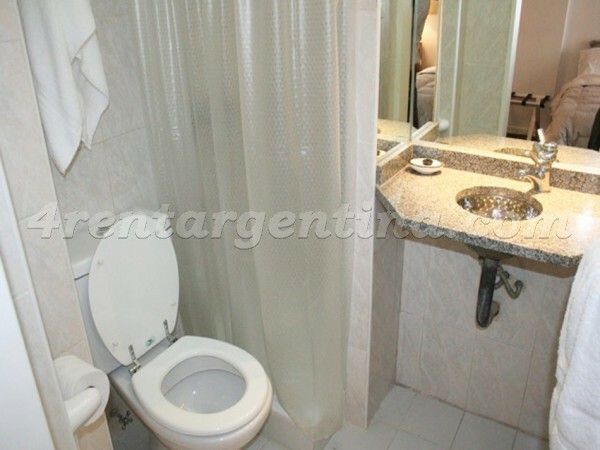 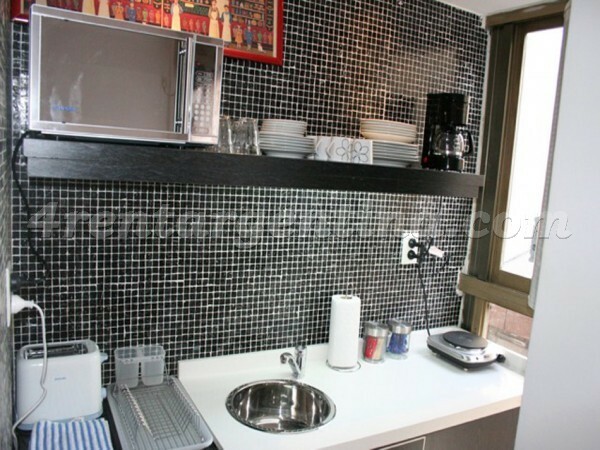 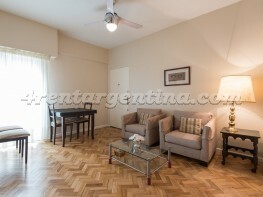 Elegant furnished apartment for temporary rent, located in Downtown Buenos Aires, meters away from Córdoba Avenue and very close to 9 de Julio Avenue. 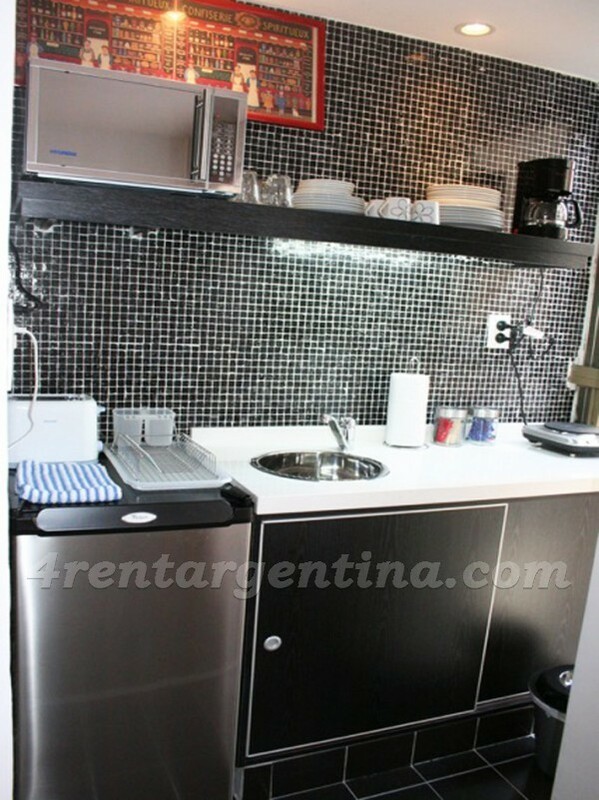 This beautiful flat is perfect to lodge two people, since it has two single beds, a fully-equipped kitchenette and a bathroom with shower. 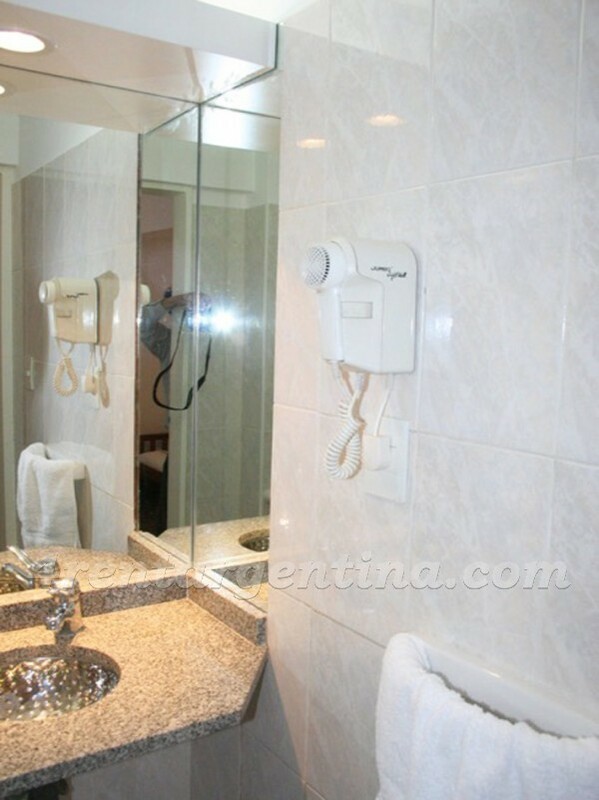 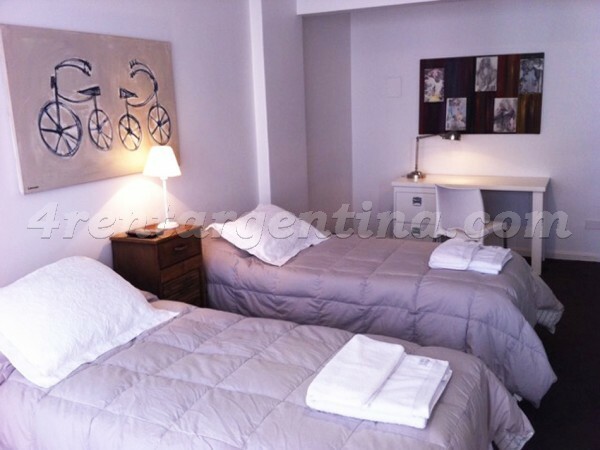 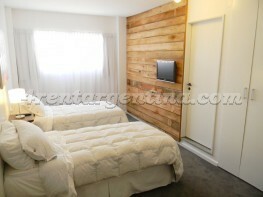 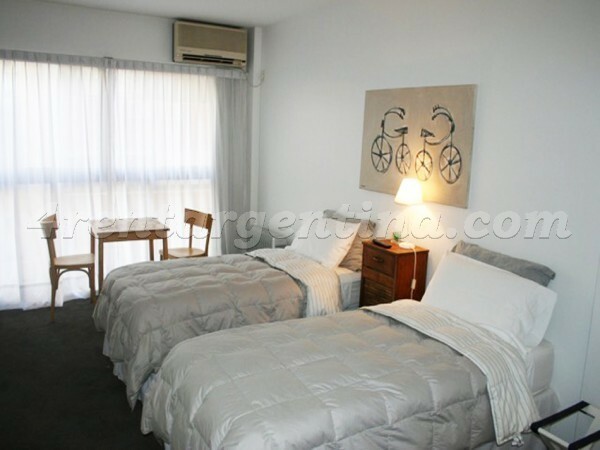 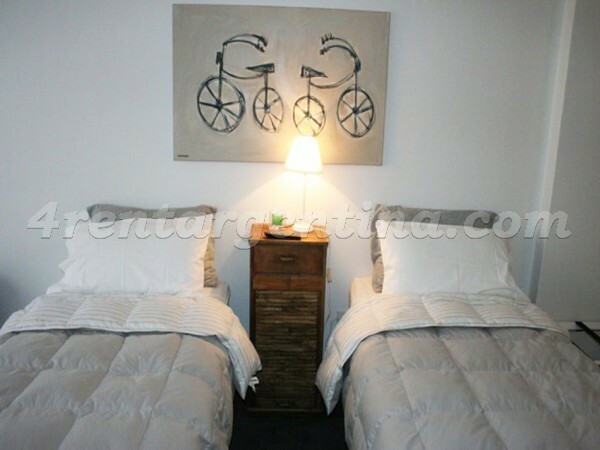 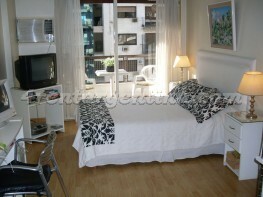 The apartment has everything you may need to enjoy an excellent stay in Buenos Aires.